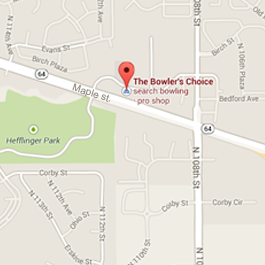 No one comes close to our incredible selection of bowling supplies. We understand how important it is to equip yourself with the right bowling gear. That’s why we stock thousands of hard-to-find accessory items.